You may have some pieces lying around that you don’t use – they may even be in the way – or you might enjoy picking up free pieces that need work, and bringing them back to life as beautiful, refurbished items. Either way, selling extra pieces of used furniture is easy – if you know where to look. The first rule of selling is to know your market. Who buys used furniture? Not everyone, to be sure, but there is a big market out there for it, from people who are trying to save money by buying decent items on the cheap, to others who are attracted to unique pieces with a bit of history to them – even though they aren’t expensive antiques. Students are in the first category. Most students have just taken out big loans to pay for school, and books, and a new place to live – probably away from home for the first time – and they want a cool space that has everything they need… but they won’t have a ton of money to spend on fancy furnishings. People who rent their properties are often on tighter budgets than homeowners, so advertise your items available around large apartment buildings, row housing, and areas where most of the people rent their homes. Almost anyone can be your buyer, if they like what you’re selling. Don’t limit yourself. If you can market your items for free – almost anywhere – then take advantage of it. Here are 15 of the best places to get the word out that you have items to sell. Each has pros and cons, but they are all great marketing resources. 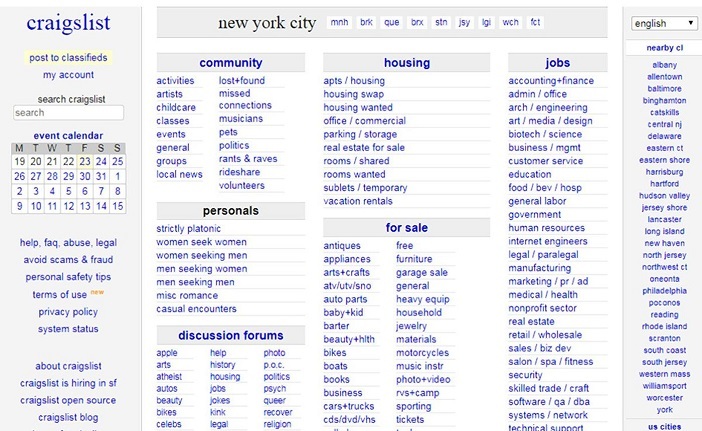 Craigslist can help you advertise around your state, for free, and it is one of the most visited classified sites. Be sure to include pictures and accurate descriptions. 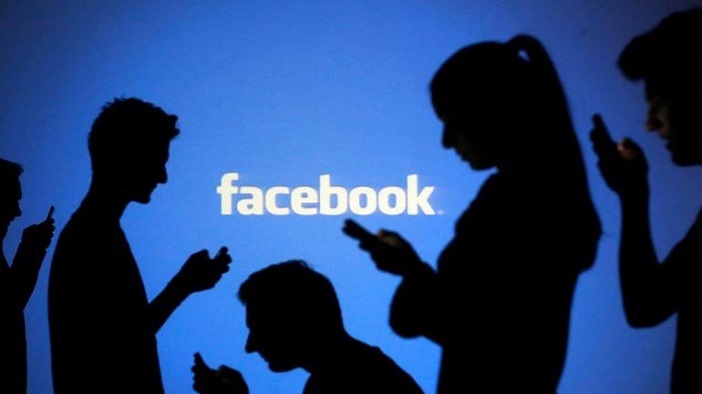 Facebook has options for paid advertising – if you’re really serious about selling used items as a business – but more likely you’ll find buying and selling groups a more effective way of getting the word out there. Many groups are local, so you know you’re reaching people in your area and won’t waste time with out of state – or out of country – inquiries. Your item may be a valuable antique – or maybe not – but it doesn’t hurt to check at local antique stores to see if it might be a good fit there. Some stores sell used items as well as more valuable and older antiques. People who come into antique stores are also regular buyers, so if they see something they like, they are usually prepared to take it on the spot. 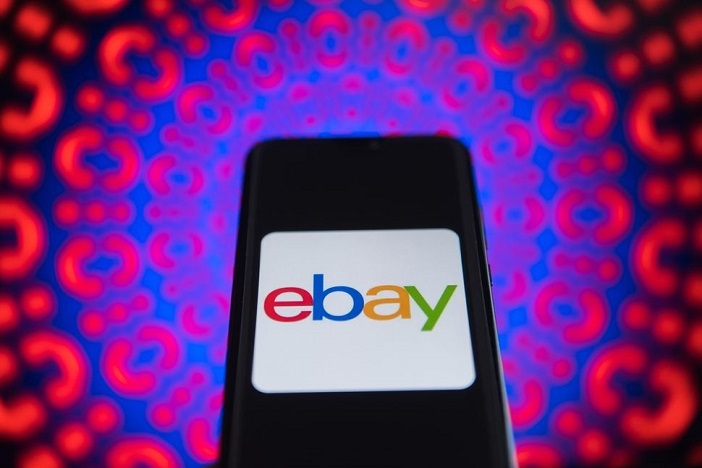 EBay lets you sell items at auction, or at a fixed price. If your items are small enough to ship in a cost-effective manner, you’ll have a very wide audience. If it isn’t, you can choose the local pickup option. That way, the buyer meets you somewhere to pick up the item, and you don’t incur any costs for shipping it anywhere. Buyers can shop by clicking on images and asking to see anything similar, so you can use keywords to find buyers, but they can also find you through the images you post. Letgo features pictures for listings. It is colorful and engaging, but users won’t get to see much of the description unless they’re intrigued by the images, so make sure you use images that will make them want to know more. 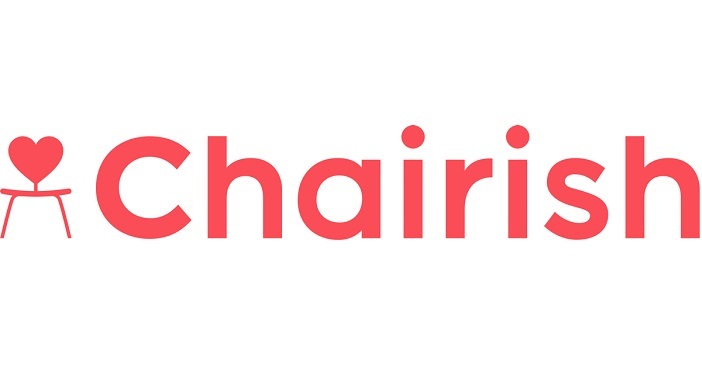 You can upload images of what you want to sell on Chairish. They accept entries for home goods, including furniture, and specialize in mid- to high-end items. If they approve the listing, and the item sells, they receive a 20% commission, but arrange shipping for you. The buyer has the option to return the item within 48 hours. Furnishly specializes in furniture only, so you can be sure that buyers are there for what you are selling. You create your own storefront, and get right to business. A drawback is that you need to live in or near one of their centers, but there are several of them, so you may get lucky. 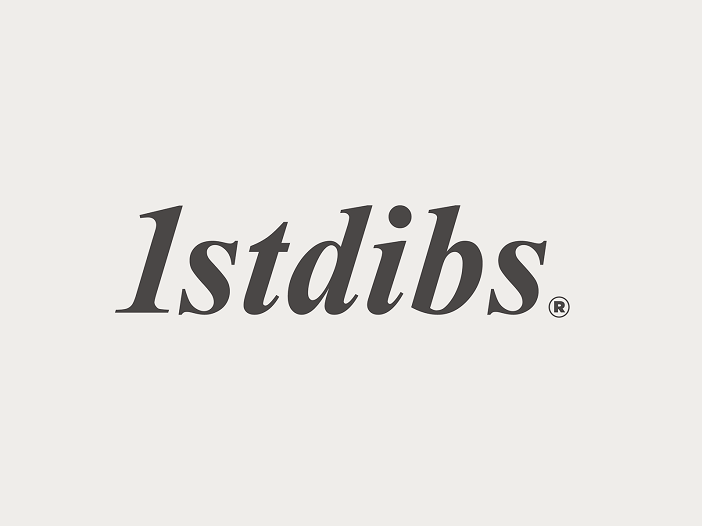 If your items are high-end vintage or antiques, then 1st Dibs is one of the best places to sell them. Customers of this site are looking for specific pieces or looks, and are willing to pay top dollar for them. If your offering fits the bill, check them out. Etsy began as a marketplace for arts and crafts, but it has expanded and now includes used furniture and home décor. If you are refurbishing furniture – swapping out hardware and that kind of thing – you can sell the old parts here as well. It’s even a great place to find the things you need to improve your projects and help you produce even better items for sale. 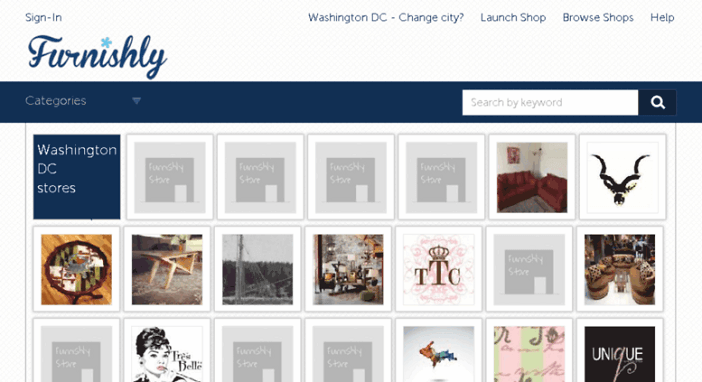 Fleapop is a kind of mix of Craigslist and Etsy. A cool feature of it is that you can sell items as a collection – like a bedroom set – but they can still sell as individual items if the buyer only wants one piece. 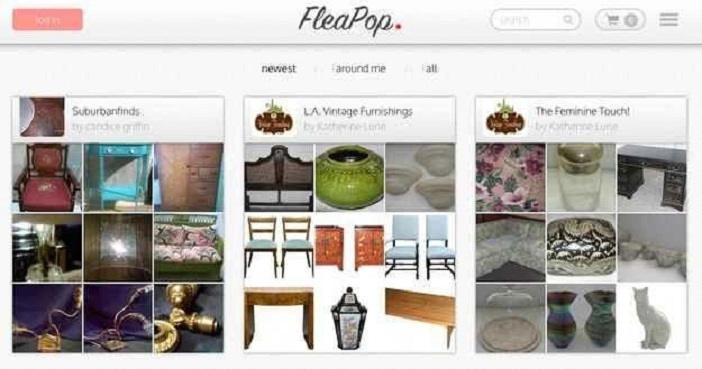 Fleapop is free to list on, and you only pay if your item sells. Fleapop takes a 6% commission on all sales. 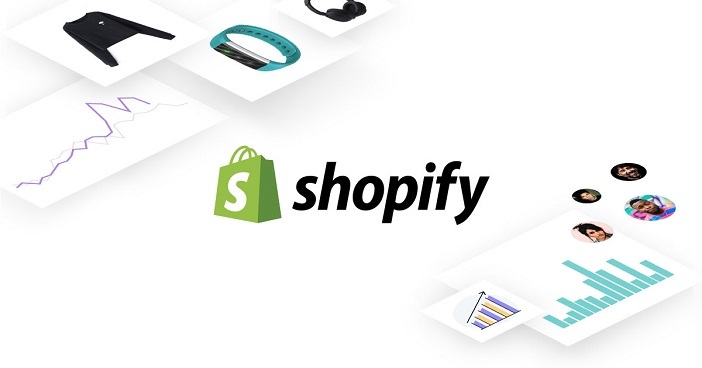 Shopify lets you create a business in seconds, using their pre-made storefront templates. They even provide mobile card readers, so you can sell in person at craft fairs or markets, and still accept credit and debit card payments. If your items are new, modern pieces though, Lushpad is a better fit. They specialize in authentic modern furniture. They are based in Vancouver, Canada, but operate throughout North America. Newspapers are in decline, but they are also very local, and there are still enough readers to justify advertising in them. Many newspapers offer classified ads, both online and in print, for free, especially if the item for sale is below a certain price. You won’t get much for your items at a used furniture store – usually about half of what they think they can resell it for – but the sale will be quick and easy, and if you are clearing out items that have been sitting around in the way anyhow, then it’s a pain-free way to convert clutter into cash. 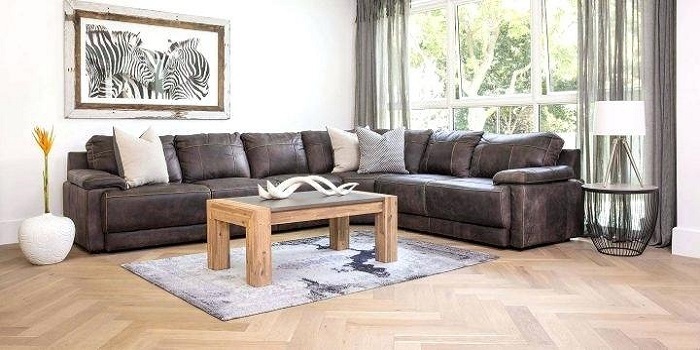 Pinterest allows you to list furniture that you make, but you’ll need to sell it from your own website – or link the images to one of the other selling sites. 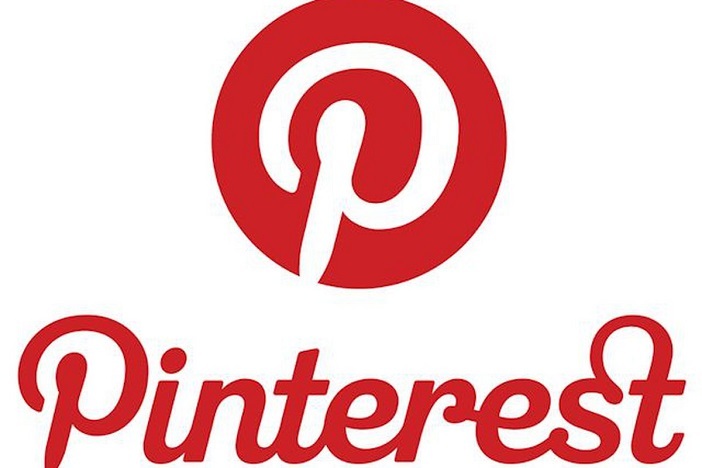 You can publicize your items, or your brand, for free using Pinterest. If you want to do well in this marketplace, you’ll need to know what you’re doing. Part of that is understanding what is realistic, and avoiding a reputation of having inflated prices, inaccurate descriptions, or poor-quality images. Know what items like yours go for new, and understand that used items normally fetch about 65% of that amount – if they are in good condition – or less as they get a bit older. For age to be a positive factor in selling an item, it will need to be an antique, and be of some interest due to who made it, where it is from, or the particular style. If you know who made the piece (there may be a sticker or metal tab somewhere on the back or bottom of it), list that information. Any information as to how, when and where the piece was originally made or purchased will increase buyer confidence, and increase your chance of making the sale. Be clear and positive in your description, but not overly poetic or flowery. Think of what you would type in if you were looking for an item like yours, and try to use those words. Don’t get too “list-like” though; make sure your description describes the item for sale. That will be most effective. Make sure you are clear and open about any damage to the item, any missing pieces, etc. Being upfront about this kind of information may not lose you the sale, but having defective items show up to a buyer who thinks the item is in mint condition, will cause trouble. Avoid it by being honest; you’ll prevent a lot of hassle, and your brand won’t suffer. Include at least six, high-quality photos from different angles. All of the item should be visible in the photos – no hidden areas, or the buyer will assume there is damage there. You might need to take thirty or forty photos to get six really good ones. Make sure you use good lighting – not too bright or dim – and make sure the item is clean, with an uncluttered background. Taking items that are in the way, or taking the time you spend happily refurbishing used furniture, and converting them into extra cash is a great way to gain some income without losing anything in the process. What you gain is some extra money on top of the other benefits. It’s a win-win proposition, and with these helpful tips on where to sell those items, it’s easy to make it happen.